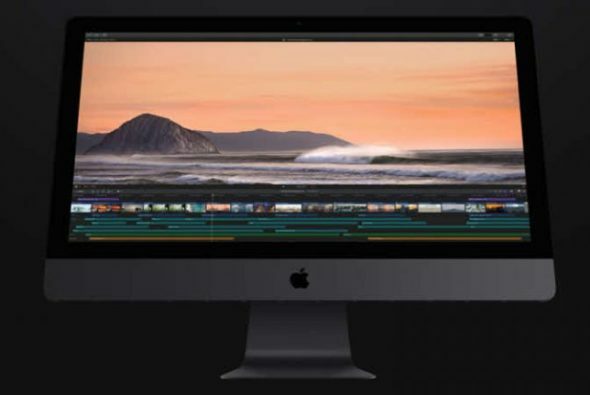 Apple has released a significant update to Final Cut Pro X. Version 10.4 now includes the ability to work with 360° footage, has new colour features including a new suite of controls and the ability to use custom LUTs, plus support for HDR content. HEVC support is added for all those clips shot on iPhones and iPads, and you can now send edits created using IMovie on your handheld devices to Final Cut Pro. You can read more about this release on Apple’s website and there’s an interesting discussion of Final Cut Pro’s relevance in the editing landscape on FXGuide.